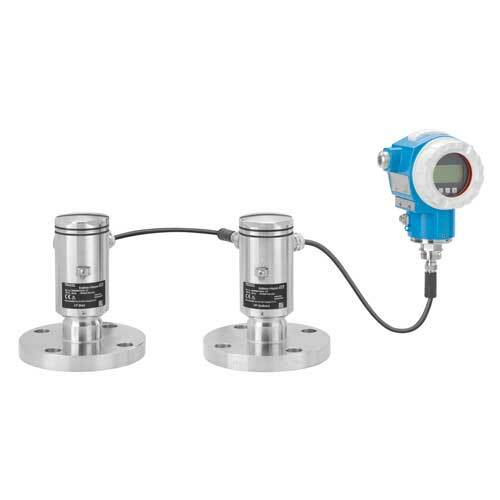 Endress+Hauser is renowned worldwide for its wide range of measuring devices and automation solutions for process industries. As a global provider of complete solutions for industrial measurement technology and automation, the company supplies and services instruments and systems which acquire, transmit, control and record process information - enabling clients to operate and manage processes in a safe, reliable, economical, profitable and environmentally responsible manner. 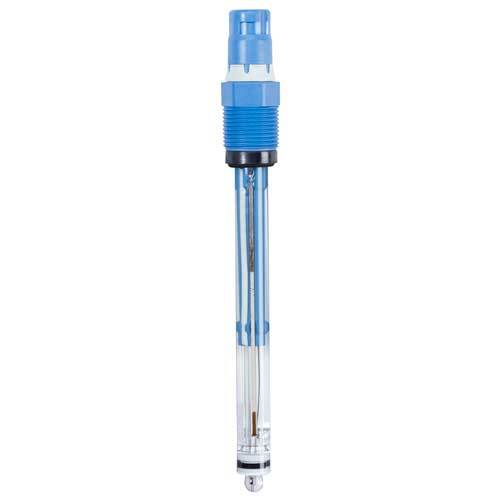 Manufacturer and supplier of sensors, devices, systems, solutions and services for level, flow, pressure, temperature measurement and liquid analysis. In addition, we manufacture and service measurement recording instruments, connection of field devices to control systems via data bus - including required training and support. We also offer automation technology and logistic solutions. TWO WIRE CONTROL & MONITORING EQUIP. 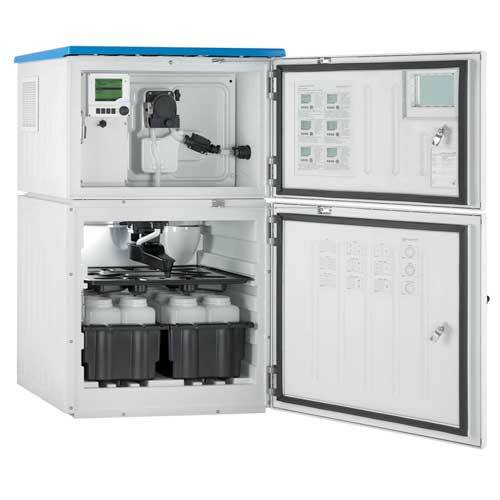 The new CSF48 sets the benchmark in water quality monitoring. For the first time, one single sensor is able to deliver the rH- value! 9045 - 22 Ave. S.W.